Arsenal will today face Newcastle United at the St. James’ Park and the gunners will be hoping to get their third win of the season. Arsenal will today be welcomed by Newcastle United at the St. James’ Park and the gunners will be hoping to get their second away win this season so that the team gets confidence in its upcoming matches. 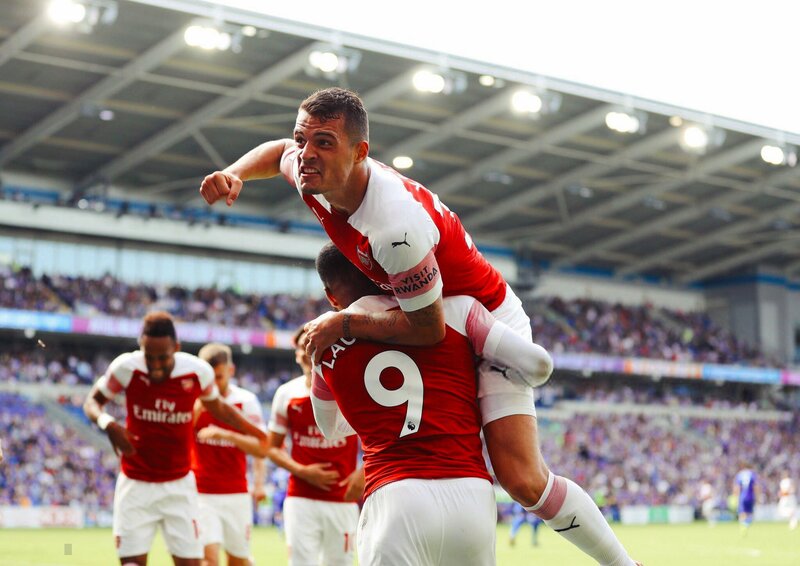 Arsenal have started this season poorly, losing their first two matches but have since recovered from that horrifying losses by winning against West Ham United and Cardiff City. The gunners are currently in the nineth position but the Arsenal fans want to see them in the Premier League top four because that is their main target this season so Unai Emery will be hoping that a win against Newcastle United would take his team up to the top six. Newcastle United is however in a very tough situation because it’s in the relegation zone and they haven’t got any win this season, their fans will be hoping to see a better performance against the gunners because they are at home and their boss Rafa Benitez has continually said that his squad is improving by every after each game. Arsenal fans will be hoping to see both Alexandre Lacazette and Pierre-Emerick Aubameyang in the starting eleven that faces Newcastle United today because the two had a spectacular performance against Cardiff City two weeks ago but Unai Emery didn’t give a direct answer when asked if he would play them together once again. Newcastle United defeated Arsenal 2-1 last season when the gunners were still under the management of Arsene Wenger, so this will be Unai Emery’s first visit to the St. James’ Park.